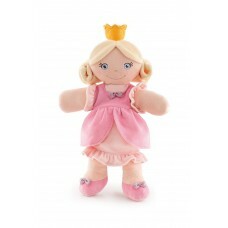 Trudi is a premier Italian plush brand. Each piece is carefully made to last a lifetime. 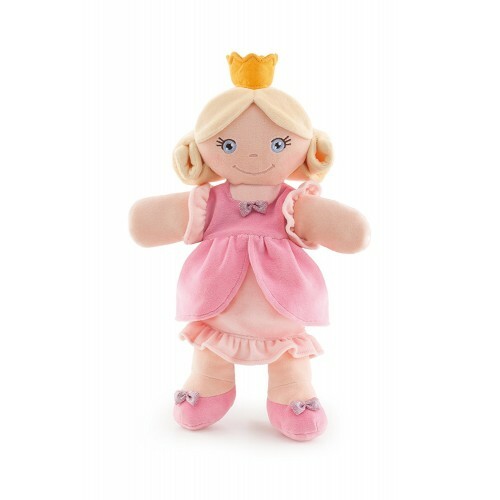 Only the highest quality fabrics and materials are used to create this wonderfully soft plush. Machine washable and dedicated to babies below one year to develop their sensory and psychomotor abilities, they are high quality products for a precious gift. Our constant creative development and increasingly advanced technological research have enabled us to offer high quality soft toys and a refined design. Our creations are made adopting the most precise production systems in order to ensure our customers’ safety.